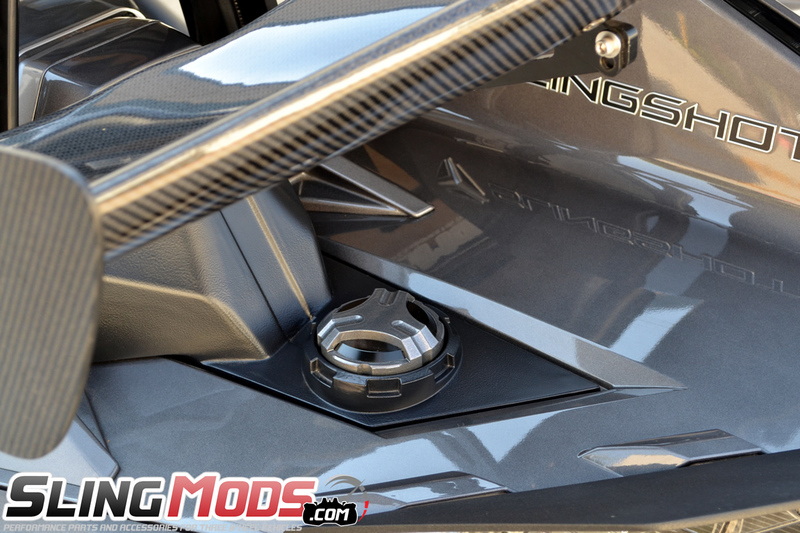 Twist Dynamics Billet Aluminum Gas Cap for the Polaris Slingshot!! 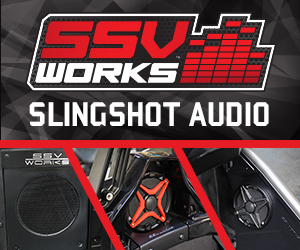 Introducing the Twist Dynamics Powder Coated Aluminum Gas Cap for the Polaris Slingshot. 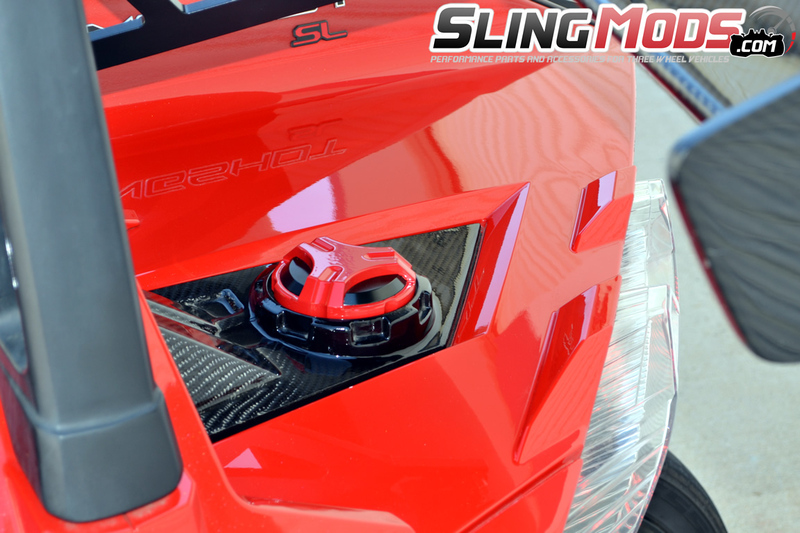 If you're looking for a "color matched" gas cap for your Polaris Slingshot, look no further. 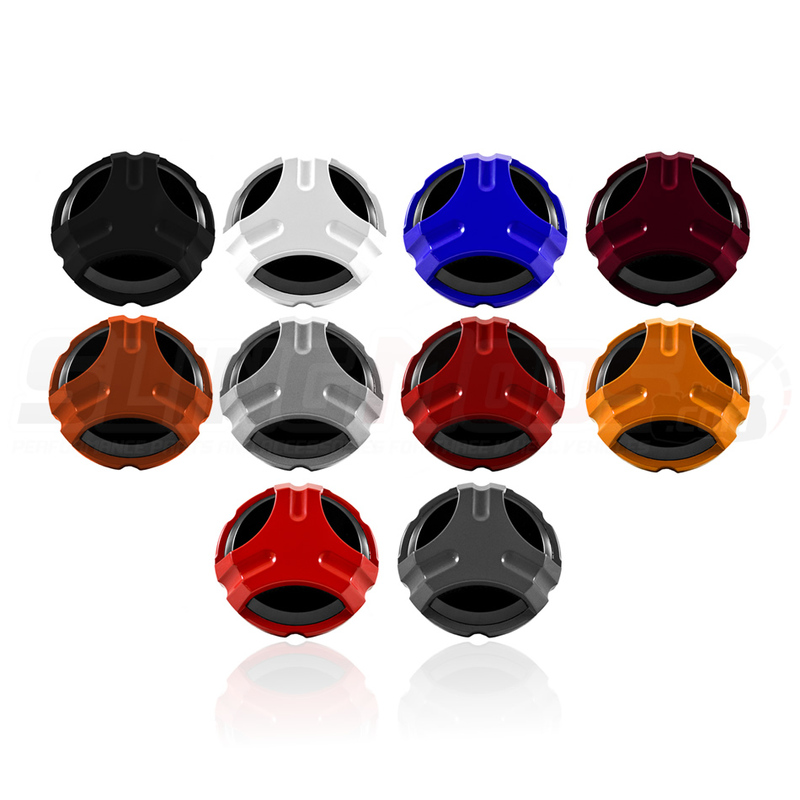 This gas cap is priced right and is available in most current Slingshot paint colors. 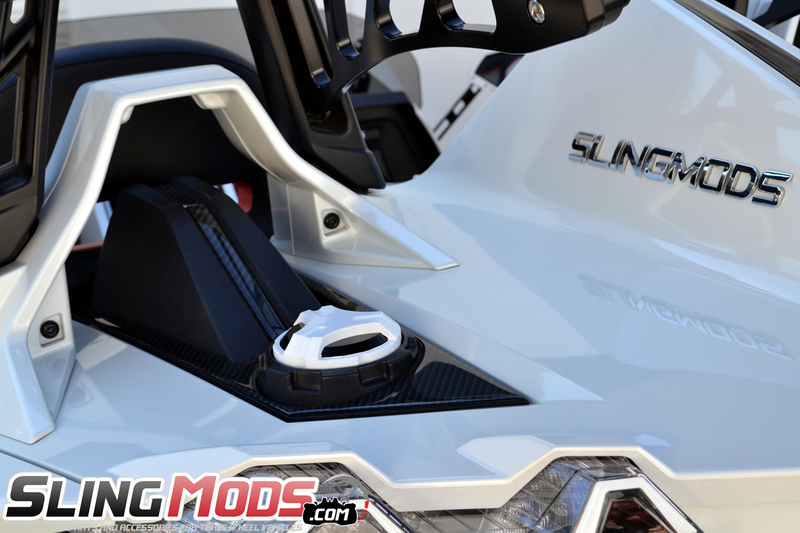 It's a direct replacement to the OE gas cap and adds a nice splash of color to the rear deck hump while providing excellent grip when removing your gas cap for fueling. Any chance of a locking version in the forecast?! @Tripod Not currently but that could change!